Tone2 has just announced Electra2, a major upgrade to their fantastic ElectraX synthesizer, on their Facebook page. 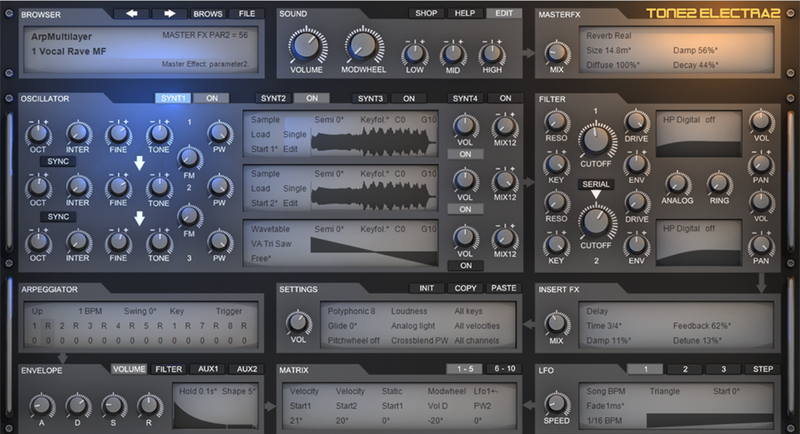 A major upgrade to our ElectraX synthesizer, Electra2 offers a large range of new features and enhancements. Like a comfortable patch browser to give you an instant overview of all available categories and sounds. 16 new effects, a sample editor, Physical Modeling synthesis, 5 new filter types, enhanced sound quality, improved user interface and a huge number of further enhancements. ElectraX is all over my albums Fear Cannot Save Us and I Hear Your Signals, so I was quite excited to hear about this update since this is one of my goto instruments. Below are some first impressions after participating as a beta tester. This is followed by a list of what's new and links for more info. The GUI is more polished and the lighting is a bit more subtle, but hasn't changed from a layout point-of-view which is good news from for existing users who already have muscle memory. If you've never used ElectraX or Electra2 before, you'll really enjoy the straight forward layout and interactive graphic feedback. For example, if you use an LFO to modulate the filter and resonance, you'll see this movement in real-time in the interface. The interactive feedback makes learning from factory presets more immediate as you can see all the modulations expressed as graphical movement. According to Tone2, "Electra2 is 100% downward compatible with the previous version. It completely replaces ElectraX and you will be able to load your old songs and patches." During my testing with the beta, I found all Electra2 presets were backwards compatible with ElectraX and it loads the factory and my custom presets from ElectraX just fine. In Ableton, Electra2 still appeared as ElectraX so old my old sets that were dependent on ElectraX simply load with Electra2 – brilliant! One of my favorite new features is the integrated sample editor. ElectraX allowed you to load samples as oscillator sources. Electra2 takes this a step further with integrated sample editing. This is a huge time saver as you can loop, tune, cut, trim, reverse, and more – all without leaving Electra2. As with ElectraX, Electra2 saves the sample as part of the preset. So you'll never have the borken link to source sample issue. With the addition of these new features, I'm finding Electra2 to be great choice for Musique concrète. Being able to use one workflow to tweak source samples, plus use the as sources for synthesis is organic, fast, and inspiring. Electra2 has added even more utility functions to the menus throughout the instrument. For example if you click the "INIT" button just above the "SETTINGS" section you'll see a new "Reset all" option which initializes all four layers of the instrument (you used to have to do this a layer at a time). 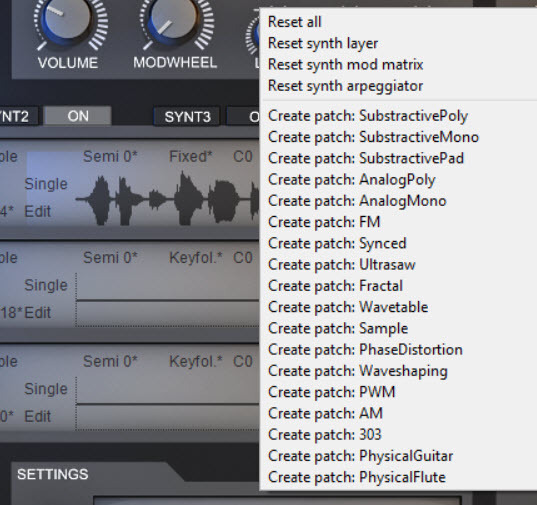 Also new is "Reset synth arpeggiator" and some new menus that will load template presets for the new PhysicalGuitar and PhysicalFlute filter types. The "SETTINGS" "COPY" button has a fantastic new option called "Multilayer edit". If you click this, any change you make in one of the four layers will be reflected in the other three. This is a HUGE time saver! Electra2 adds a new handy patch browser making it easier to browse. The info pane automatically generates a snapshot view of what major features were used in a patch. Again this is a nice touch if you are trying to learn from factory patches. You can also us a 5 star system to rate your favorite patches (default is 3 stars). I've only scratched the surface with my first impression notes above. Below is a more complete list of what's new from the ElextraX to Electra2 upgrade page. – "Loudness" equalizes the non-linearities of the human ear, offers a more fat sound and raises the perceived volume. – "Bass boost" equalizes the non-liearities of the human ear in the low frequency range, offers a more fat sound and raises the perceived volume. – New resonator: Filter->"Phys String" simulates a plucked string. "Cutoff" controls tuning, "Reso" controls damping and "Analog" controls decay. – New resonator: Filter->"Phys Flute" simulates a blown tube. "Cutoff" controls tuning, "Reso" controls damping and "Analog" controls decay. – New oszillator: Noise->Pink is usefull for general purpose and plucked string simulation. – New template: Init->"Create patch: PhysicalGuitar" initializes a Physical Modelling default patch. – New template: Init->"Create patch: PhysicalFlute" initializes a Physical Modelling default patch. 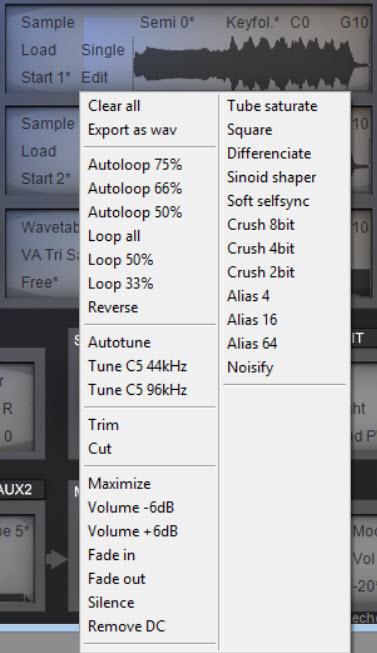 Hint: To tune a resonator set "Cutoff" to 50% (strg+left click) and "filter key follow" to 100%. – Edit multiple layers simuntaniously with copy->"Multilayer edit"
Hint: Most sample edits are applied to the selected marker area. Click on the sample display and move the mouse to change the selection. 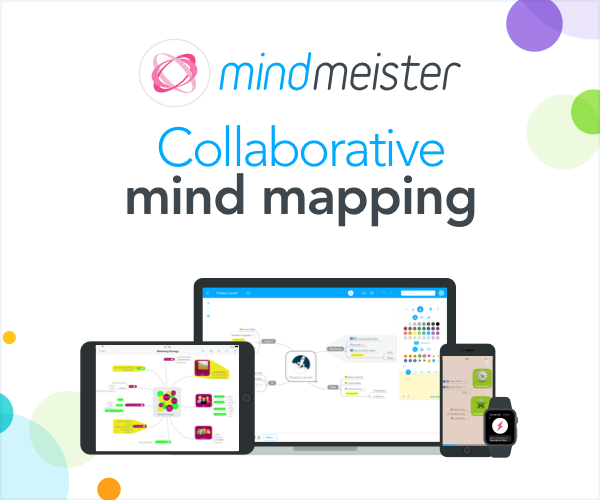 – Psychoacoustic processing has been redesigned. It offers a more transparent sound, a higher perceived volume and more dynamic expression. – "Fat tune" has a much smarter microtuning algorithm. It delivers more harmonic and transparent chords. – Very high frequencies sound more transparent. – "Reverb Hall" and "Reverb Cathedral" have a more open sound, less flutter and less detuning. – "Flanger" has a triangle LFO now. – "Analog" drift is more subtle and delivers a more harmonic sound. – Replaced "Reverb Cathedral" with a better sounding one. The original one is still available as "Reverb Cathedral old". – Replaced "Reverb Hall" with a better sounding one. The original one is still available as "Reverb Hall old". sounding algorithm called "Loudness". The old one is still available. – Replaced "Analog sound" with a better sounding algorithm called "Bass boost". The old one is still available. Tone2 offers a demo version plus video overviews, sample audio, and even more detail at https://tone2.com/html/electra2%20overview.html. The upgrade from ElectraX to Electra2 is $89. Learn more about the upgrade process here: https://tone2.com/html/upgrade1.html. If you are an existing user as you'll gain even more sonic range with even faster workflow. If you don't own ElectraX and are looking for a great all-around desert island instrument with interactive visual feedback Electra2 is worth a look. Either way, grab the demo and give it a spin. Watch for future posts as I continue to explore Electra2. I’ll keep them in the original ElectraX category so you also see past and still relevant articles on ElectraX.